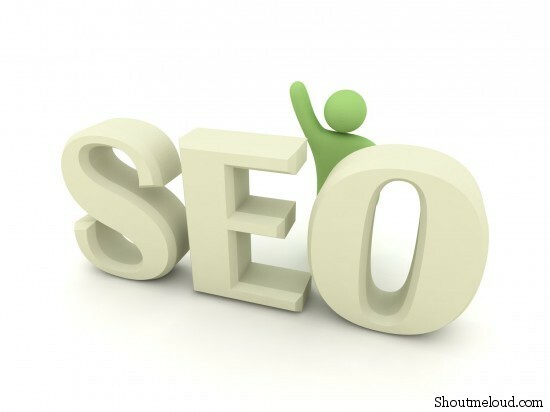 SEO (search engine optimization) is most important part of any blog , business or any online website. 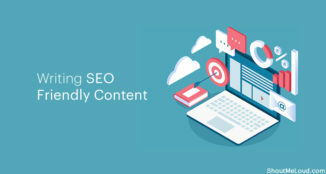 Though, it’s very tough to write down all about SEO in single post but here I would try to add as many as quick SEO tips, which you can implement/check and improve search engine visibility of your site. I will try to explain some of the points in brief or link to sources, where you can find detailed information regarding the same. So, I assume you have a site of yours or you starting one soon. In all the cases, try to implement all those tips mentioned below and if you have one to add, you can always suggest via comment. Interlink one pages another on your website: When you link back, make sure to take care of anchor text technique. For WordPress, you can use SEO smart link premium to automate the process. 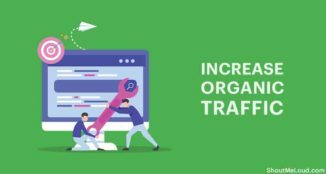 Don’t be afraid of linking out: Read about the benefits of outbound links. Always avoid using Flash :Flash: engine bots find it hard to crawl flash file & in most of the cases they ignore them. So, find an alternative solutions. Build quality backlinks, not just backlinks: Focus on quality instead of quantity. 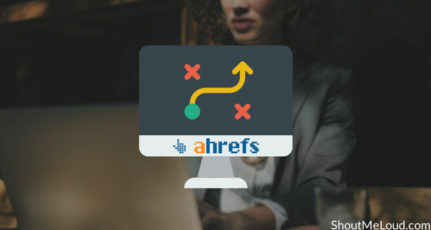 Use your keyword in image alt texts : If you have read about On page optimization or our Image SEO optimization guide, you will realize how images can boost your blog SEO. Use bold and italics to mark keyword and important words in your contents. 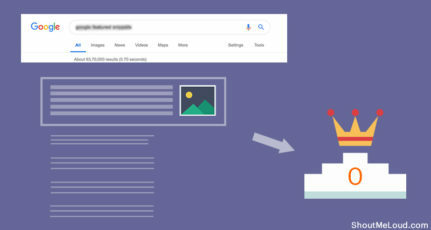 Improves the scanability of your content. 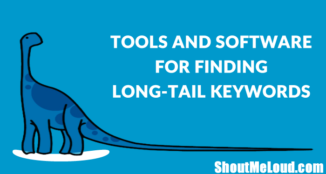 Instead of focusing on Keyword density, use LSI keywords. Link to the authority site in your niche. Use structural mark-ups like subheads, bullets and bold. : This will give better user experience and you can target keywords in h2, h3 tags too. After you have your site content start keyword researching. 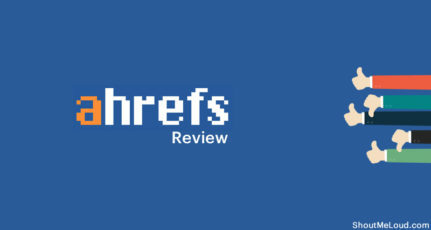 : Here is a guide for newbies to getting started with Keyword research. Create as much content about your products or subject as you can. Social Media and Reviews. : Social media presence is very important after post panda SEO. Try to avoid using <br> tags for line breaks, always use <p> tags. Make sure all images are under 30KB. Make sure the cascading style sheet (CSS) is less than 10KB. Don’t use images for navigation buttons, it’s far better to have text (this is also good for internal linking). Above mentioned point are quick checklist for everyone here. Do add your one SEO tip to make this list bigger. Nice set of list for SEO. Just one question, could you please let know, what difference it causes on using tag instead of tag. Am not aware of it. Some nice seo tips deepak. I use web 2.0 sites – squidoo, hubpages, ezine articles to build quality backlinks. Anyways, Thanks for sharing this great post deepak. Love the idea of linking to ourselves, i have tried a bit, but in doubt, now not anymore after reading this, thanks! ya this is very useful tips for beginners , i want to learn more about seo.thank u! Nice list. Thanks for sharing it. One more point. Add H3 tags for headings. Try to put keywords in H3 content. @dheeraj flash is always taking more time to load & its allways depend on some flash player…. Good list. I must agree, don’t do anything that slows down your website, this irritates potential readers/clients. I get many compliments on my site regarding the fast load up time. Don’t sacrifice speed for effect, not worth it. Great work I m becoming addicted to read every article published by Shout Me Loud .